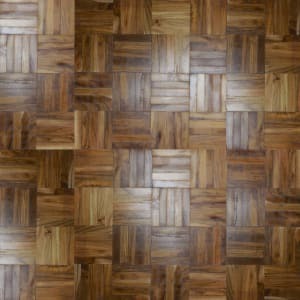 Medium Brown coloured Oak Engineered Hardwood Flooring In the Vanguard Parquet Range, that has a Lacquered Finish with a Smooth Surface and is 14.5mm Thick and 120mm Wide. 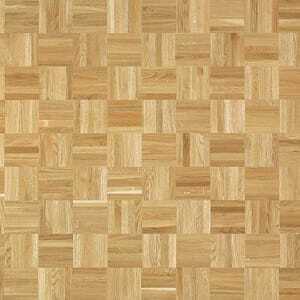 VPQ004 Matt Lacquered Oak Engineered Block. 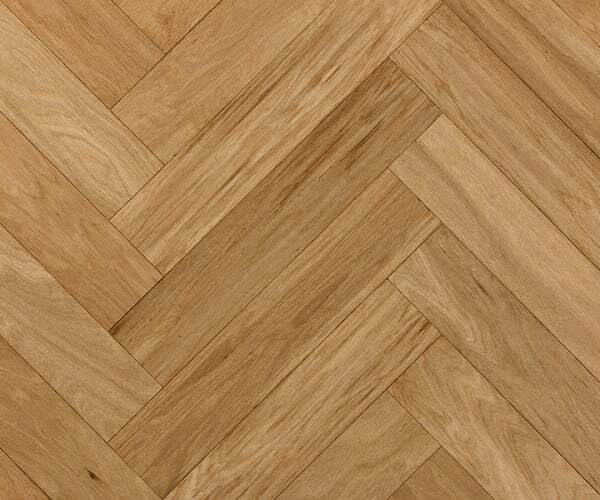 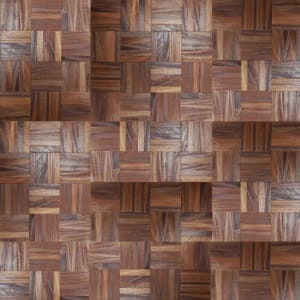 Traditional herringbone designs with the advantages of an engineered floor, glue-down installation. 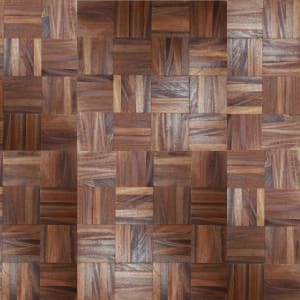 Dimensionally stable thanks to a cross-multilayer backing board, a 4mm wear-layer enables sanding down and refinishing when required.